Rainbow International Restoration® has a Professional Services Agreement with Allstate®, the nation’s largest publicly held personal lines insurer. Under the agreement, the Rainbow International Restoration franchise network provides loss mitigation and restoration services related to water, fire and smoke damage as well as provides mold remediation services to Allstate policyholders. The Hanover Insurance Group has contracted with the Rainbow International Restoration network to provide fast emergency mitigation services to their policyholders. Rainbow International Restoration is a Mitigation Program Vendor for Safeco Insurance. Safeco program vendors are highly experienced and trained in today’s most advanced drying technologies. They work directly with Safeco’s Water Mitigation Unit to settle claims faster and get back to normal sooner. Rainbow International Restoration is an emergency service program vendor for Liberty Mutual Insurance. Liberty’s program vendors are reputable, well established and have completed training in specialized drying schools where they learn about the most advanced drying technology available. Using a Liberty Mutual Water Mitigation Program Vendor greatly reduces the risk of out-of-pocket costs to you. Program Vendors work directly with Liberty Mutual's Water Mitigation Unit to expedite the settlement process for your claim. By developing groundbreaking offerings, FirstService Residential has raised the bar for quality and service excellence making them the leading residential property management company in North America. Rainbow International Restoration is a FirstService Residential Certified Vendor. Rainbow shares in the commitment to provide on-time, on-target, and on-the-money customer service. Greystar has learned what is important to people when it comes to a place to call home and the services that enhance the living experience. This is why they put their heart and soul into providing beautiful living environments for their residents. Rainbow International Restoration is an approved supplier that can provide restoration services to properties managed by Greystar. Related provides property management services to virtually all of their residential, mixed-use, retail and commercial properties, including over 50,000 apartments within 175 properties, and over 10 million square feet of commercial, retail and mixed-use space. Rainbow International Restoration is an approved supplier that can provide restoration services to properties managed by Related. BH Management acquires, improves and manages apartment communities with the goal of maximizing asset value for their partners by turning renters into long-term residents. Rainbow International Restoration is an approved supplier that can provide restoration services to properties managed by BH Management. Nexxus’ focus is to exceed their customer’s expectations by delivering quality repairs and service thus reducing cycle times through a team of the best contractors and service providers in the industry. Rainbow International Restoration is an approved vendor that can provide mitigation services to Nexxus’ clients. Founded in 1969, Sedgwick has grown into a leading global provider of technology-enabled risk, benefits, and integrated business solutions. Through the combined strength of Sedgwick and Vericlaim, Sedgwick offers emergency response services and helps companies manage a wide range of commercial and residential property claims adjusting. Rainbow International Restoration is an approved vendor that can provide restoration services to Sedgwick's clients. Since 1971, Lieberman Management Services has been building a reputation as the most dynamic Chicago property management company, serving more than 45,000 residences in more than 250 condominium associations including high rises, sprawling multi-family developments, and cooperatives. Rainbow International Restoration is an approved vendor that can provide restoration services to properties managed by Lieberman Management Services. Ameritrust Residential provides turnkey renovation and rehabilitation solutions to the Chicagoland market. Whether it be a home you plan to rent, or a home you plan to sell, Ameritrust’s knowledge and aggressive pricing will provide you with the best return on your investment. Rainbow International Restoration is an approved vendor that can provide restoration services to properties managed by Ameritrust Residential. By maintaining an unwavering standard of excellence, Marquette creates the ideal living environment for their residents and the ideal working environment for their employees. Marquette was founded in 1983, with the mission to redefine the quality of life for its residents by providing extraordinary customer service. Rainbow International Restoration is an approved vendor that can provide restoration services to properties managed by Marquette Management. The Habitat Company is a full-service real estate company, with an emphasis on service. They believe that their relationships with their clients, partners, residents and fellow employees should stand as strong as the buildings they develop and manage. Habitat manages a wide variety of property types – from affordable housing communities to condominiums to luxury high-rise towers. Rainbow International Restoration is an approved supplier that can provide restoration services to properties managed by The Habitat Company. 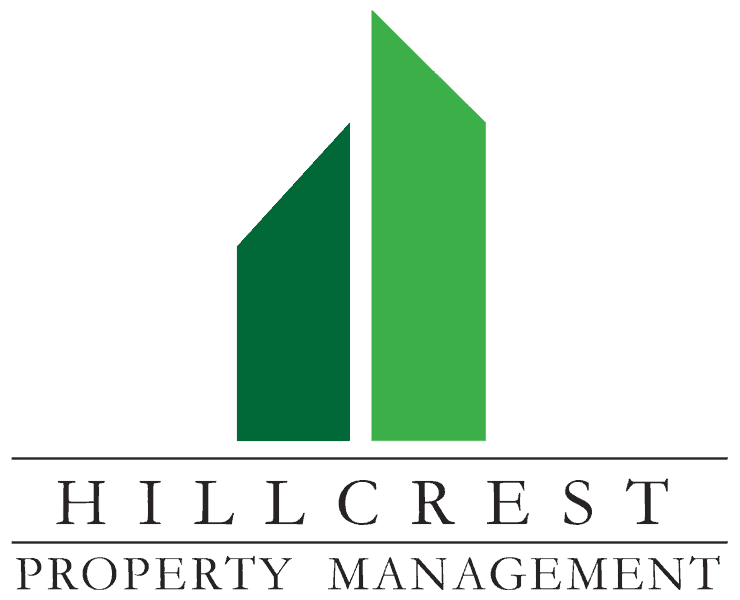 Hillcrest Property Management is a full-service property management company providing homeowner association, townhome, and condominium management services to the Chicagoland area. Rainbow International Restoration is part of Hillcrest’s vendor select program and is approved to provide restoration services to properties managed by Hillcrest Property Management. Village Green is an award-winning property management company that creates long-term value for their communities as they oversee apartments along with integrated mix-use retail spaces throughout fifty cities, including Chicago. Rainbow International Restoration is an approved vendor that can provide restoration services to properties managed by Village Green. American Homes 4 Rent® works with investors to acquire welcoming rental homes in Chicago that have been renovated and maintained to their certified property standards. Their mission is to be the market leader in single-family home rentals by offering a superior residential experience to their customers and delivering attractive returns to their shareholders. Rainbow International Restoration is an approved vendor that can provide restoration services to properties managed by American Homes 4 Rent. Since 2001, Real People Realty has established themselves as a leader in real estate transactions within the Chicagoland market. They have agents located throughout 12 counties of the greater Chicagoland and Indiana Area. By providing innovative marketing tools and comprehensive training techniques to their, Realtors, Real People Realty is proud to be home to over 500+ real estate agents. Rainbow International Restoration is an approved vendor Real People Realty and can assist their agents and their clients. 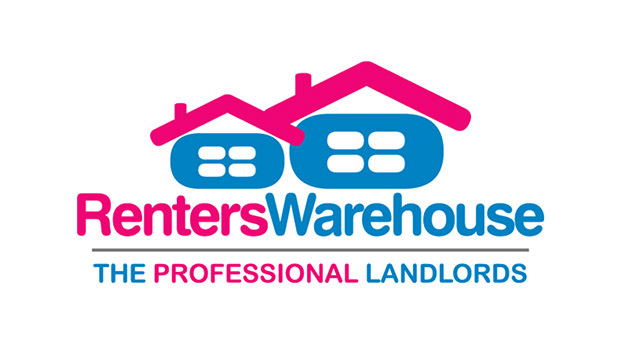 Renters Warehouse portfolio services is the VIP section of their business, delivering comprehensive property management services for large SFR investors, turnkey providers, strategic partners and those looking to sell their property management company or existing property management contracts. Rainbow International Restoration is an approved vendor that can provide restoration services to properties managed by Renters Warehouse. 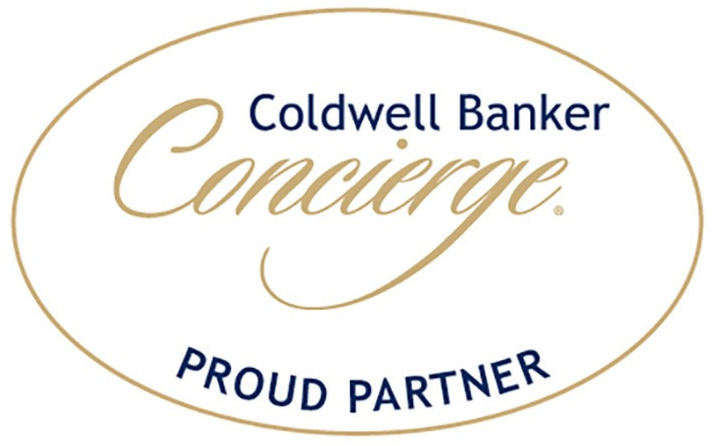 Coldwell Banker has a full-service concierge department to exclusively assist their clients by providing a pre-screened, licensed and insured network of companies to support their cclients in the many facets of home buying and selling. Rainbow International Restoration is an approved vendor of Coldwell Banker's concierge network and can assist Coldwell Banker's agents and clients. HomeSmart continues to be a leader in the Real Estate industry by implementing technologies that empower its agents to provide outstanding customer service to their clients. HomeSmart agents are professional practitioners that lead their industry and are known for excellence. When you list your home with a HomeSmart agent, you will experience the very best service the real estate industry has to offer. Their agents are equipped with both the knowledge, tools, and support required to market your home for a quick, efficient sale. Daniel Bowden is the President and CEO of HomeSmart Realty Group in Orland Park, Naperville, and West-Lopp Chicago. Rainbow International Restoration is an approved vendor for HomeSmart Realty Group and can assist their agents and their clients. Since 2015 FirstKey Homes has been offering beautiful rental homes throughout the US. Firstkey homes is a management company that offers an extensive selection of rental homes in a wide variety of neighborhoods throughout Chicagoland. Rainbow International Restoration is an approved vendor that can provide restoration services to properties managed by FirstKey Homes. Innovation Group is a third party administrator that provides comprehensive operational support and a range of expert services to the world's leading insurers and brokers. They provide ready-to-implement and customized networks for managed emergency property repairs in North America. Rainbow International Restoration is an approved vendor that can provide mitigation services to Innovation Group's clients. BrightServ's vendor management and managed repair services, along with Genpact's claims, digital and analytics capabilities, form a power strategic transformation partner for P&C insurance carriers. BrightServ is a Subsidiary of BrightClaim, a premier Independent Adjusting and Claims Services Company providing solutions to the property and casualty insurance industry. Rainbow International Restoration is an approved vendor that can provide mitigation services to BrightServ/Genpact's clients. 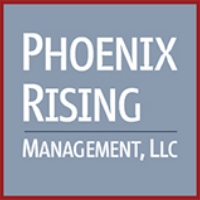 Phoenix Rising Management (PRM) provides top-notch community association management to Chicagoland properties. PRM is a veteran owned and operated business, providing a collaborative service approach to community association management. Their clients have access to both the strength and resources of a large company with the agility and responsiveness of an owner-operated organization. Rainbow International Restoration is an approved vendor that can provide restoration services to properties managed by Phoenix Rising Management. 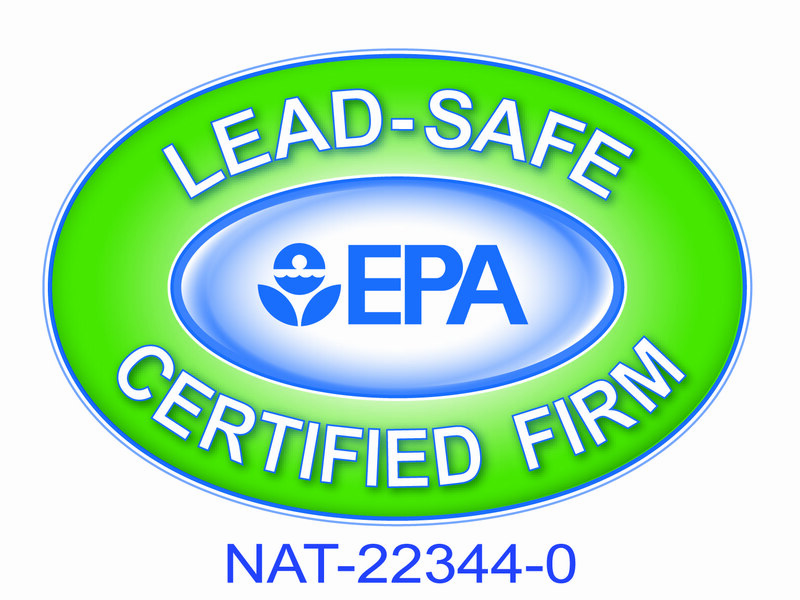 As of April 22, 2010, anyone who performs renovations, repairs, or painting in pre-1978 housing or child-occupied facilities must be Lead-Safe Certified by the EPA or an EPA-Authorized state. 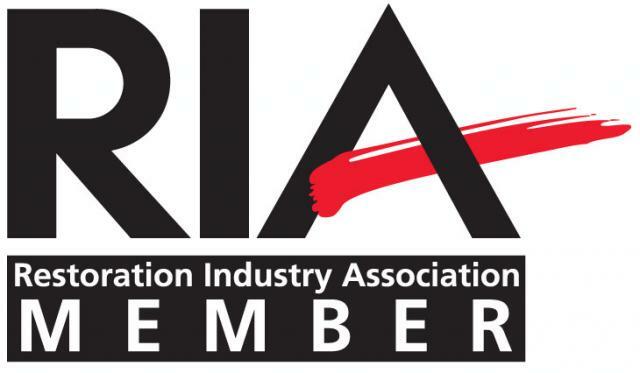 The Restoration Industry Association (RIA) is the oldest and largest trade association representing the restoration and reconstruction industry with over 1,100 member firms worldwide. 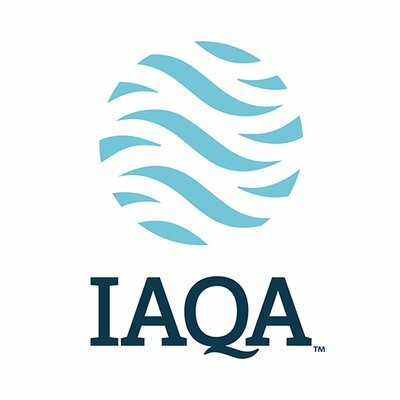 RIA serves and represents the interests of its members by promoting the highest ethical standards; providing education, professional qualification, and certification opportunities; positively influencing regulations and governmental actions; and advancing the safety, image, efficiency, and competitiveness of industry members. The American Council for Accredited Certification (ACAC) promotes awareness, education, and certification for professionals. Our mission is to establish credible certification programs that provide value to certificants, their clients, and the public. It is our goal to serve the public interest with integrity as an independent certifying body. The Better Business Bureau is not affiliated with any governmental agency. Businesses that affiliate with the BBB and adhere to its standards do so through industry self-regulation. The BBB prospects successfully vetted businesses to become dues-paying 'accredited businesses' that pledge and continue to adhere to the BBB Code of Business Practices. Looking to be part of a real estate association that is 100% focused on your success as an agent? Mainstreet Organization of REALTORS® (MORe) is the Chicagoland REALTOR® association that provides agents with the resources, courses, events and connections you need to be successful in your business. MORe's focus is on helping agents advance their professional development, providing easy access to meaningful business resources, and offering consumer information to help you educate your clients. They are the 6th largest real estate association in the country.